Will this be available in the Philippines because to be honest... I think it will be a hit here! 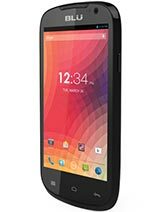 @GSMArena, can you guys do a full review of this phone when you get your hands on it? 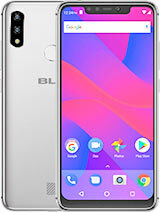 I'd love to hear your thoughts on this phone's performance, UI and build quality. Thanks. Anonymous, 23 Sep 2012do they have them in stock? or was that still just a pre-order? I have been watching this phon... moreThey are available. They were released 4 days ago. You can find them on amazon. do they have them in stock? or was that still just a pre-order? 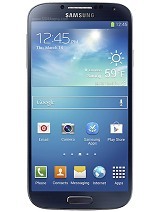 I have been watching this phone and want to get one as soon as they are avalibal. 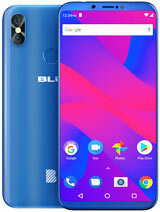 Hey, GSMArena, the BLU Vivo 4.3 was released 4 days ago. You guys should update it's availability info in the specificiations sheet, announce it in the News Section, and try to get your hands on one for a review. 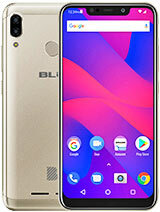 It looks to be a step in the right direction for BLU Products. Thanks. AnonD-72751, 22 Sep 2012some specs are better than Iphone 4S, i.e. 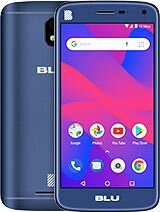 larger screen, lighter, heaps longer battery life, ... morePlease let us know what you think about the phone when you try it out, I'm looking to get it too. I will definitively buy one, once I see some hands on user reviews. 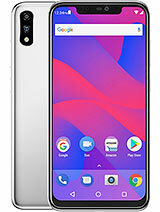 It's strange that it has been out and I haven't see any real users reviews or You Tube reviews actually showing the phone, with all the so call professional reviewers that so far has done nothing but list the specifications, and convey what the company had said. It would really be a great deal if it could have WiFi N, 4G connectivity, and more RAM. it would give the other brand a run. The concept of selling it unlocked it is really going to draw allot customers. If they make this their marketing goal on all future products, they will quickly will start getting a big share of the market. Im particular about the Map and Navigation feature which I find helpful during travel. Can anyone who bought it tell me if this phone can do OFFLINE MAP NAVIGATION and GPS just like Nokia82? I do not want to engage a costly service provider? 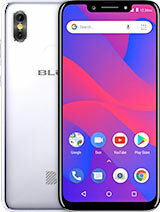 could you please upload a review of the phone on youtube..we all would really really appreciate it..
DDas, 17 Sep 2012All Indian, As per some websites forum, this is going to be released in India as Micromax A90 ... moreBLU Vivo 4.3 is not the same as Micromax A90. 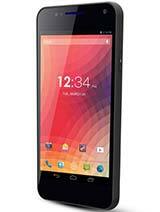 It is better, is dual core (unlike Micromax single core), battery lasts heaps longer, etc, etc. so definitely not the same phone. some specs are better than Iphone 4S, i.e. 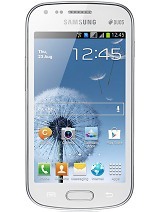 larger screen, lighter, heaps longer battery life, 1GB RAM, and of course dual sim, heaps cheaper. Bought one today from Negri Electronics, finger crossed it is good. Jophes, 19 Sep 2012I found it on Amazon today, is available already. compared to iphone 4s on http://www.91mobiles.com it is better. Bought one today from Negri Electronics. nice phone i got it,.,.,.,.